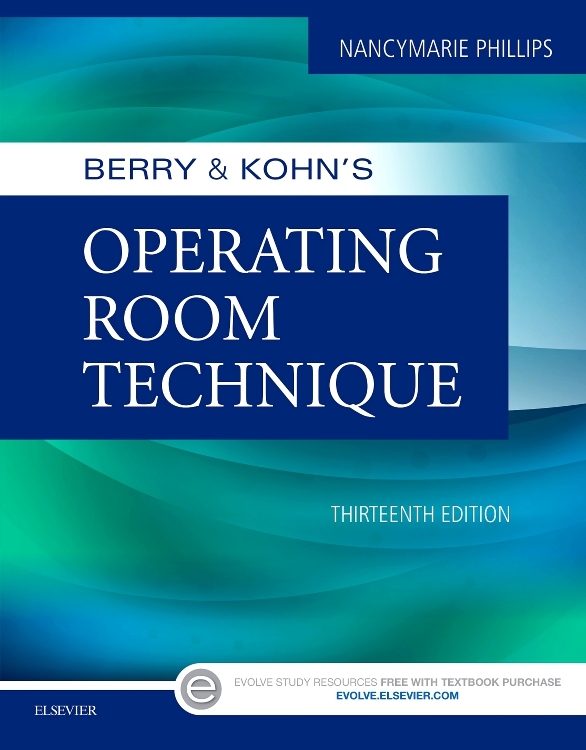 The basics you need to succeed! 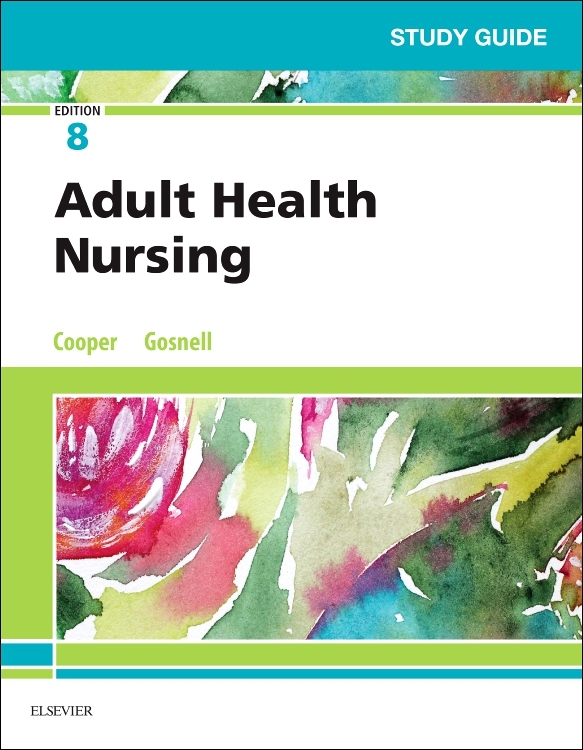 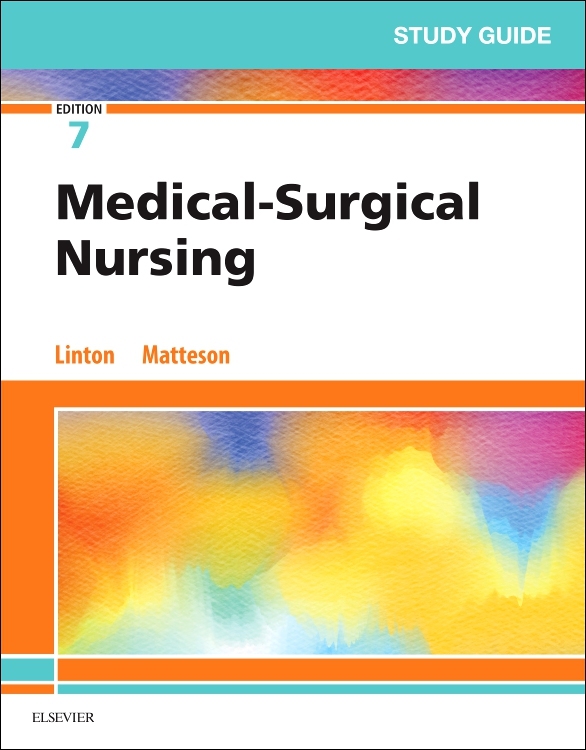 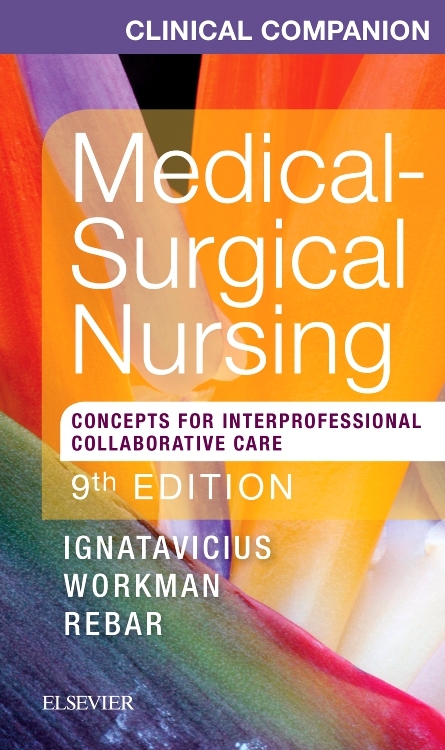 Covering basic anatomy & physiology and medical-surgical nursing for the LPN/LVN, Adult Health Nursing, 8th Edition provides just the right amount of information you need — with a level of detail that is neither overwhelming nor too superficial. 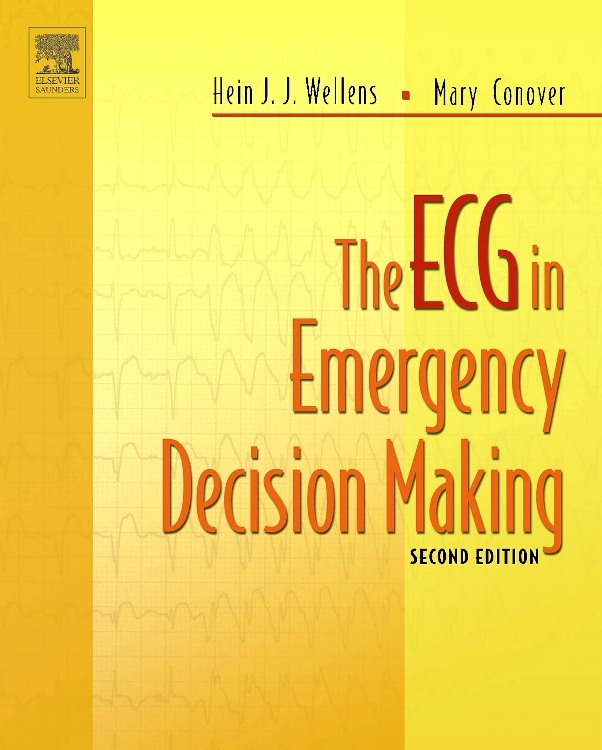 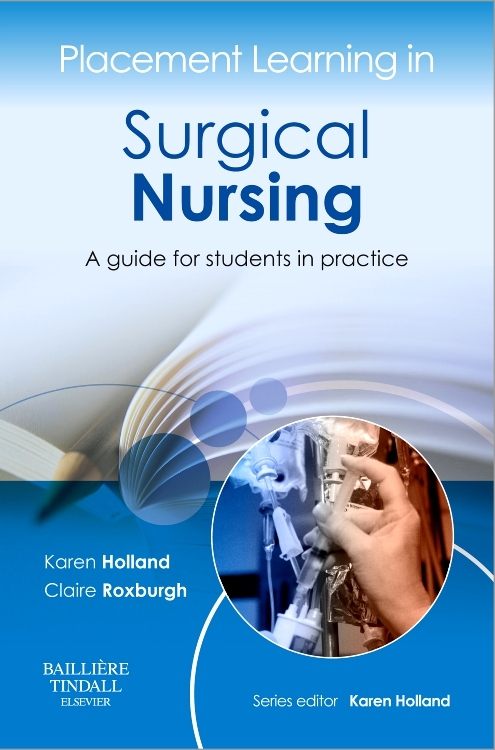 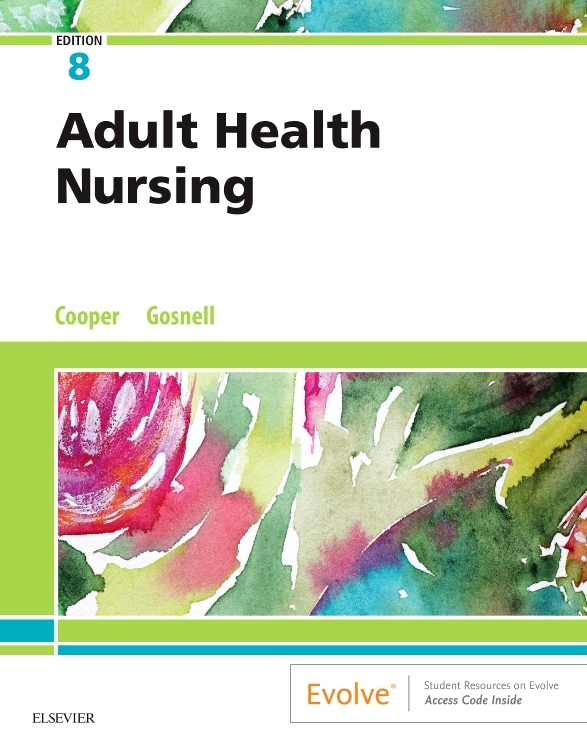 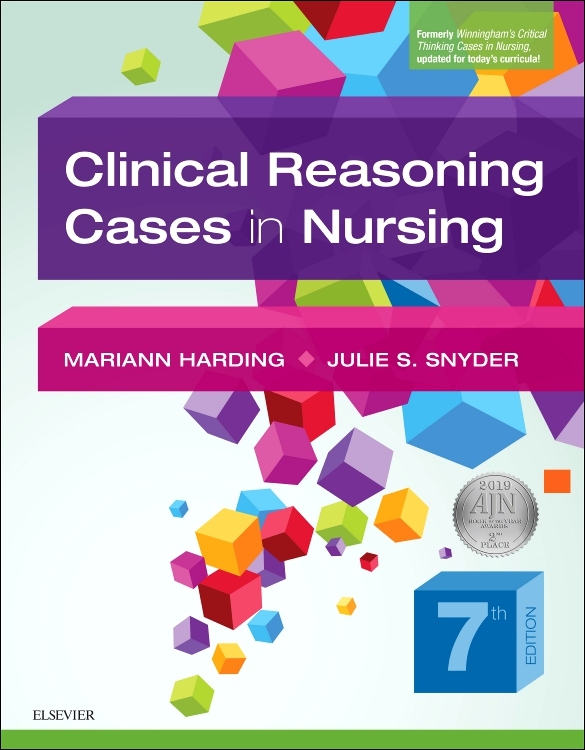 Guidelines for patient care are presented within the framework of the nursing process; Nursing Care Plans are described within a case-study format to help you develop skills in clinical decision-making. 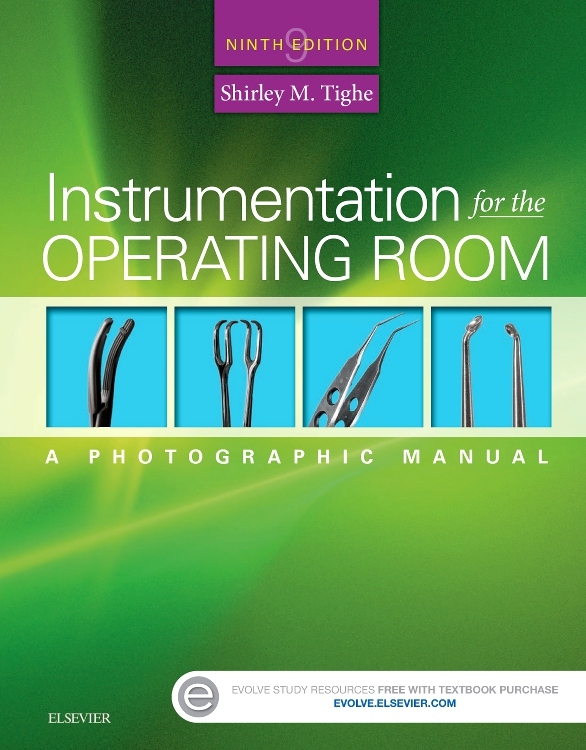 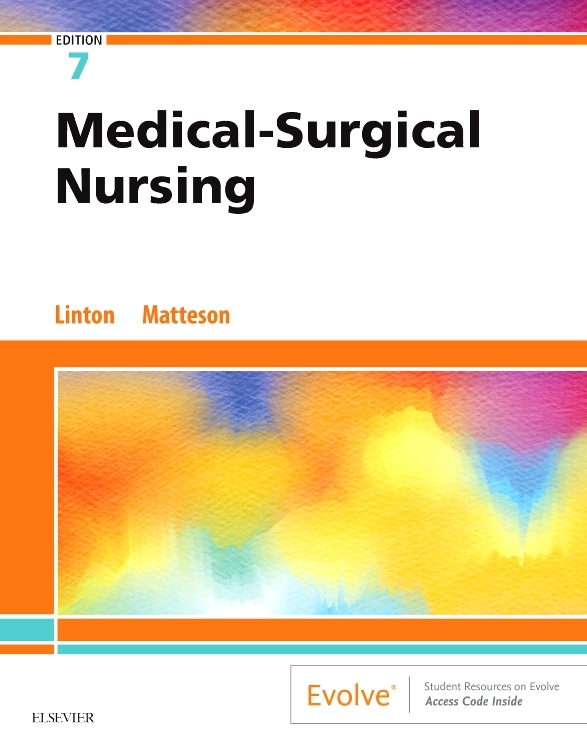 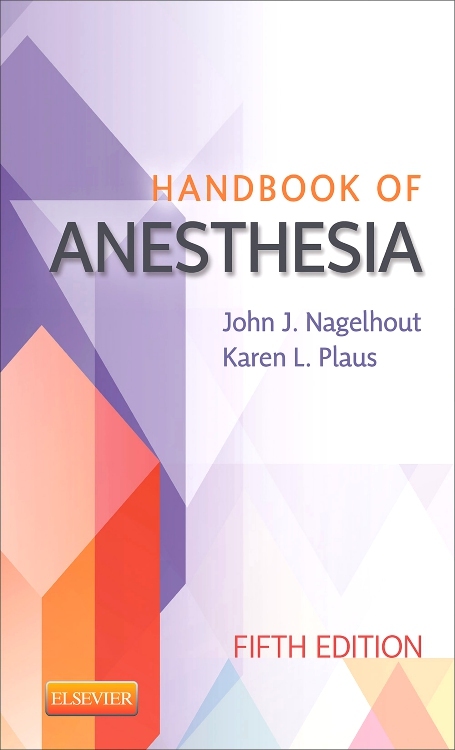 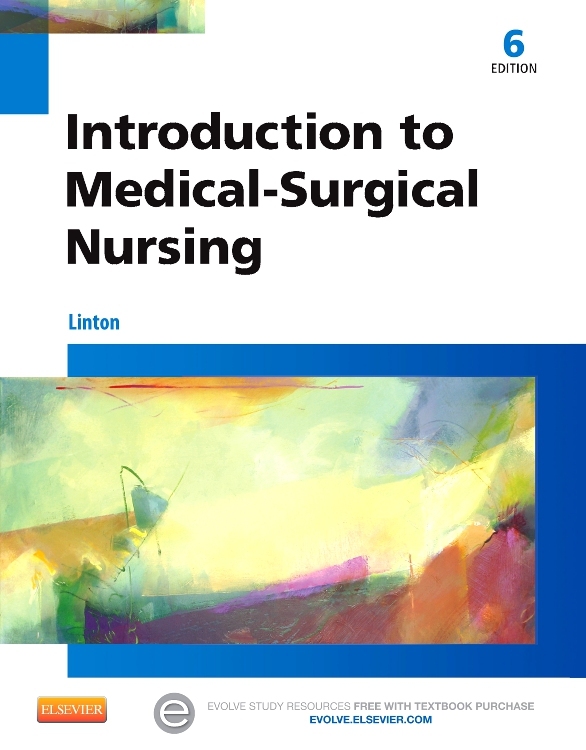 New to this edition, an updated art program replaces line art to provide a realistic view of procedures and skills. 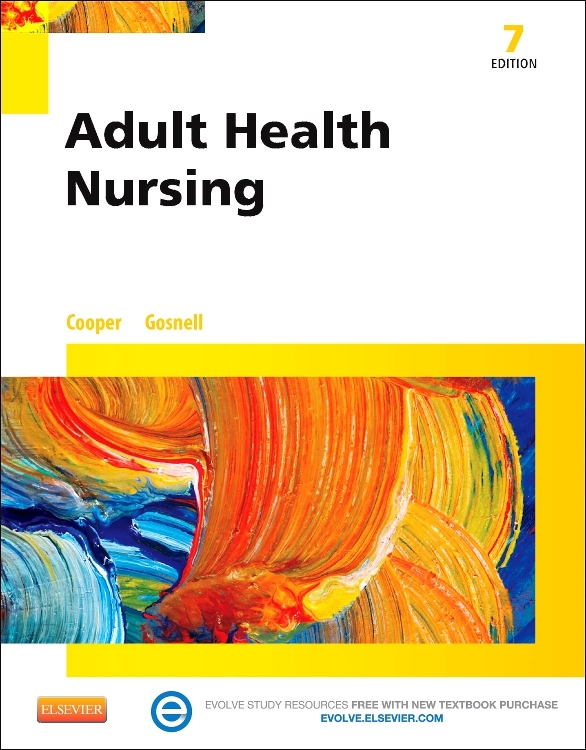 In addition, enhanced holistic health care options, and updated health promotion topics, provide an updated view of current practice. 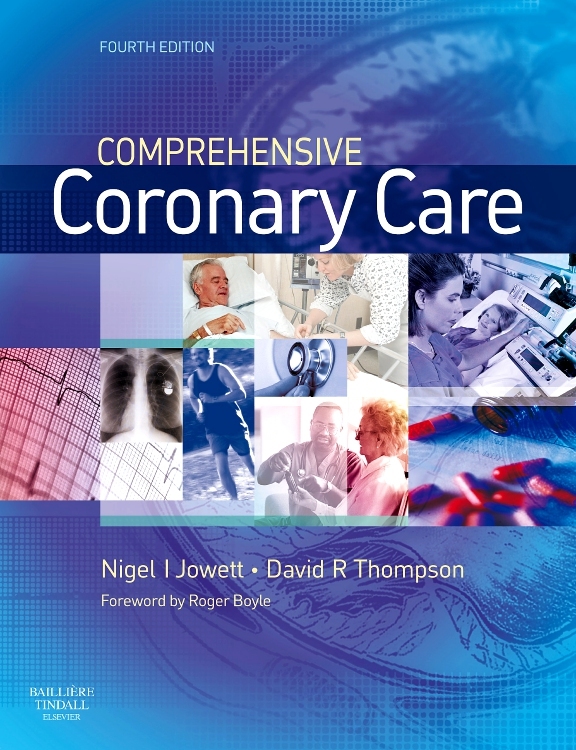 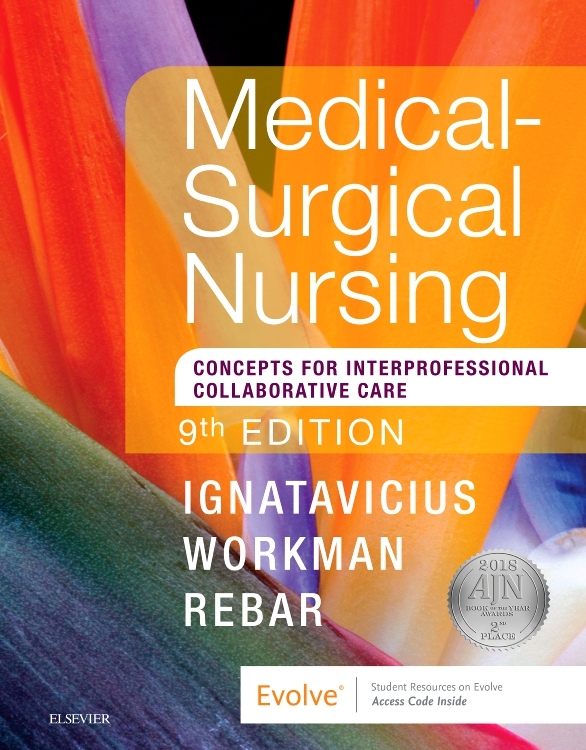 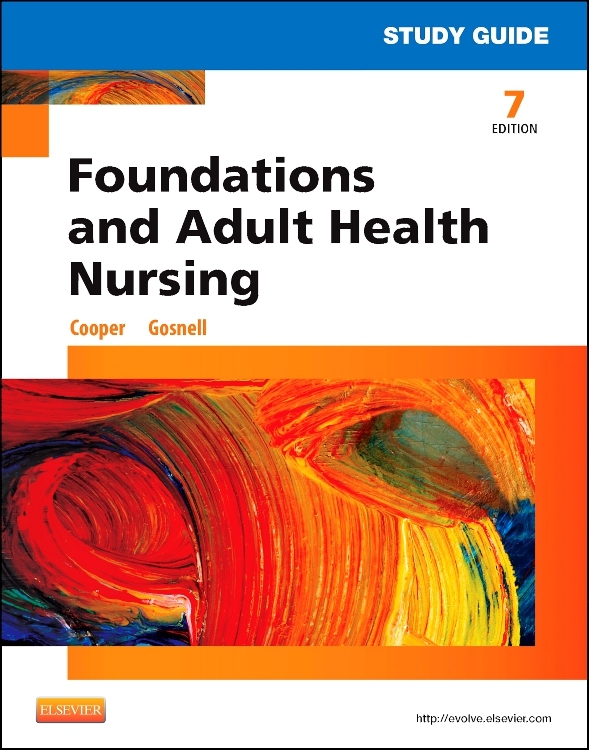 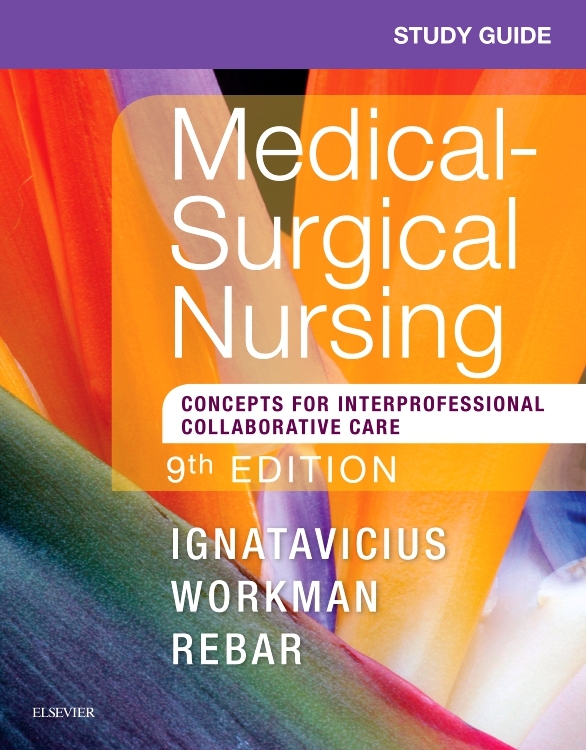 This easy-to-understand text is best when used with Foundations of Nursing, 8th Edition, to give you complete coverage of all the content needed in an LPN/LVN curriculum! 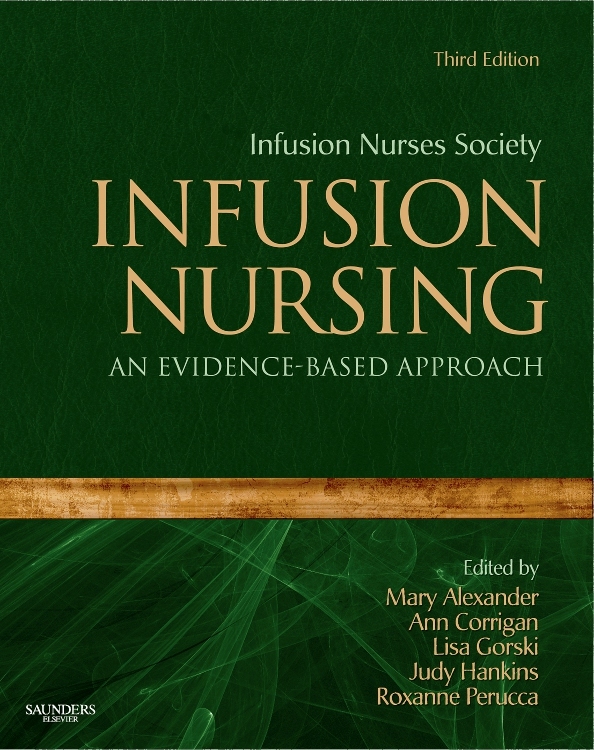 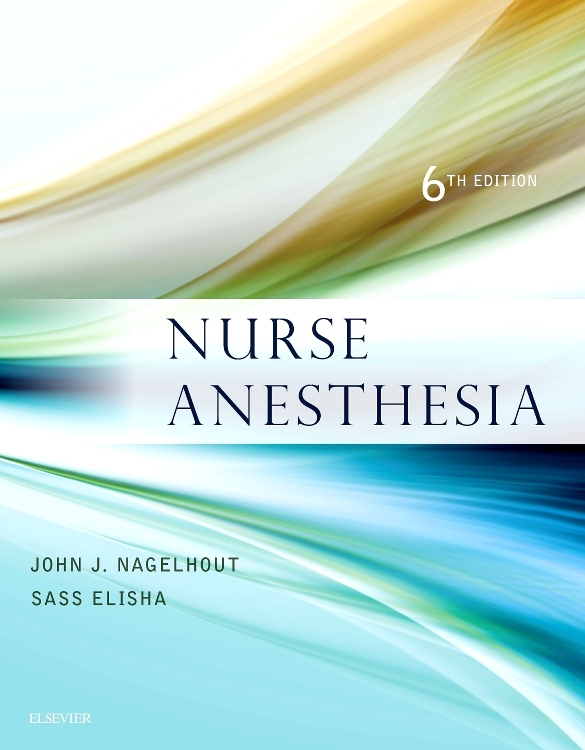 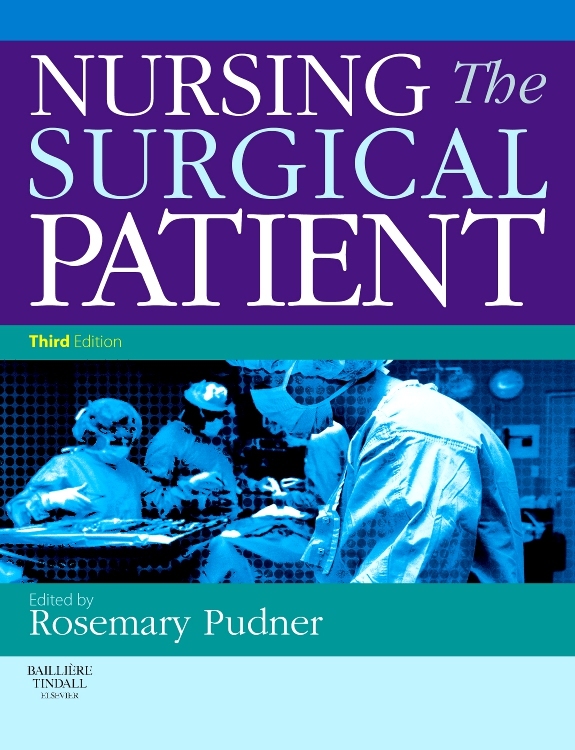 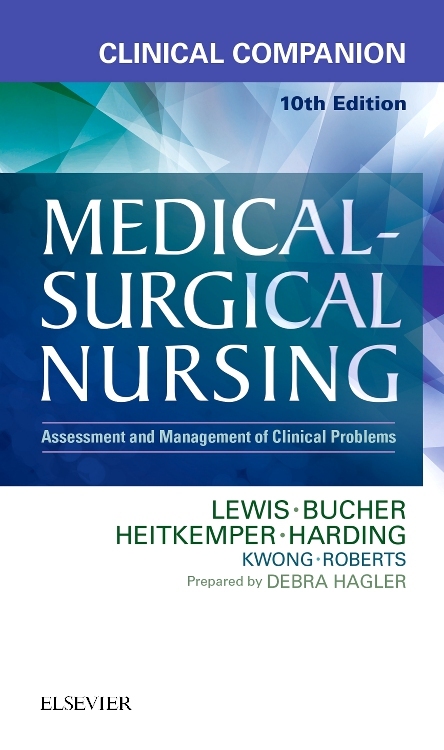 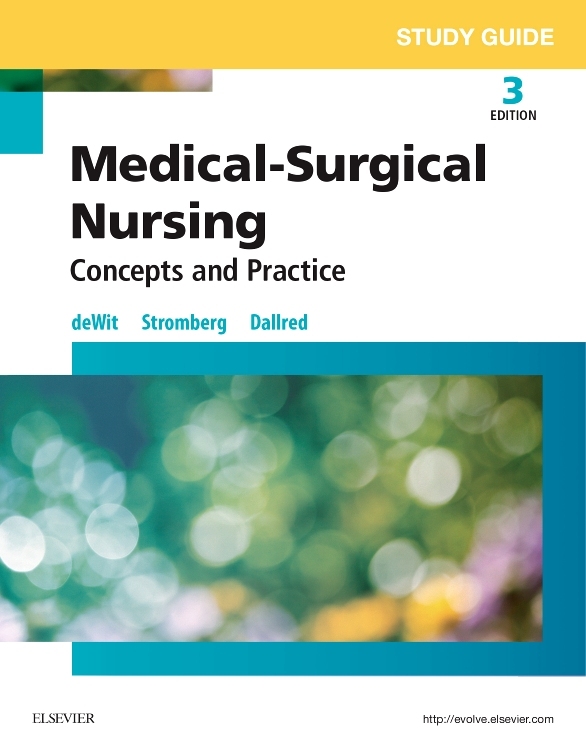 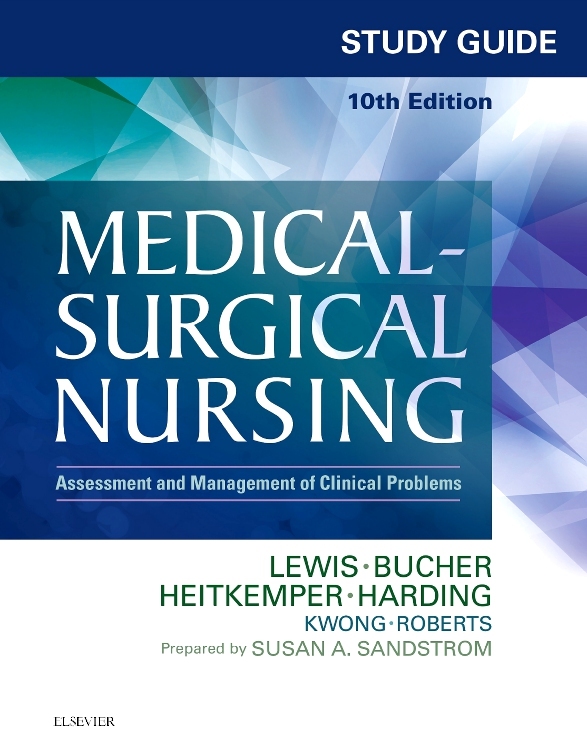 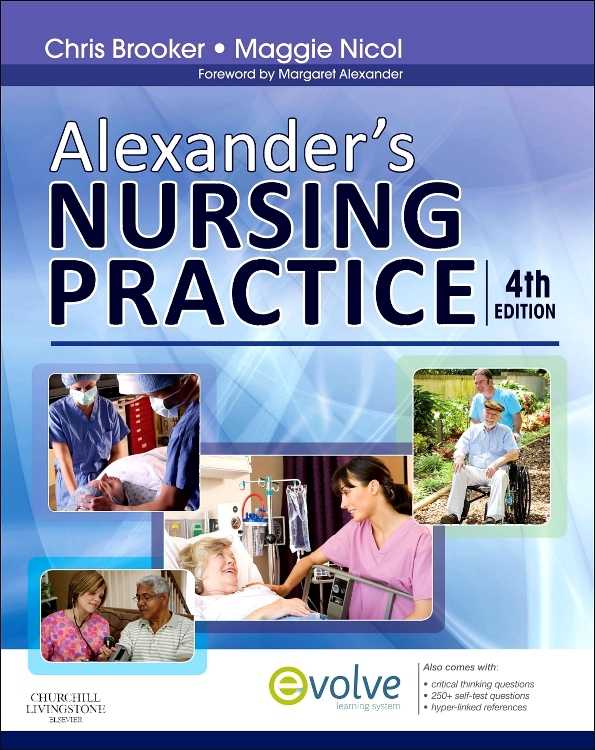 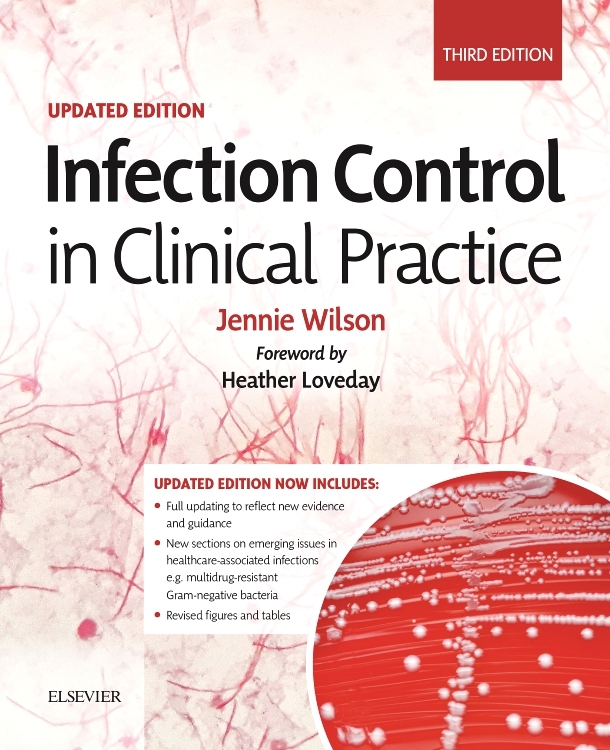 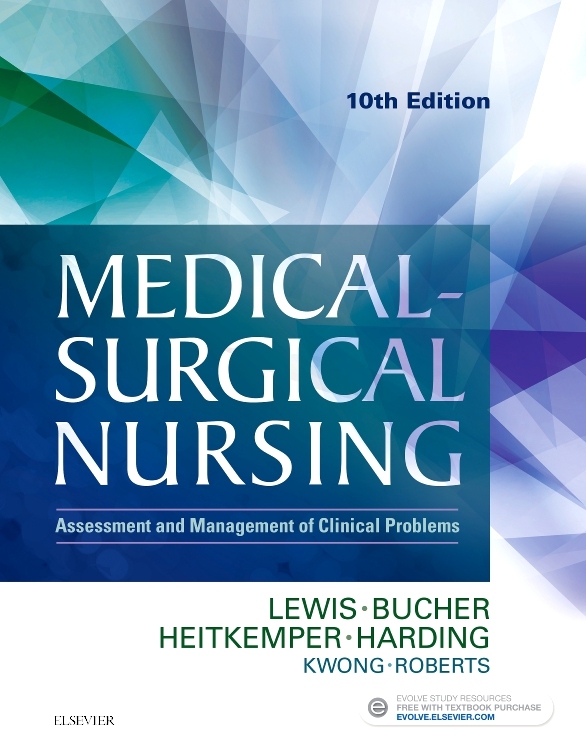 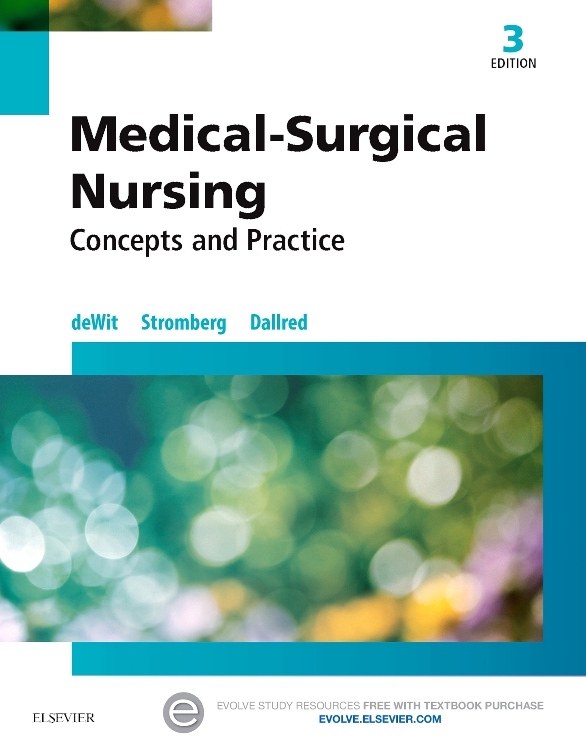 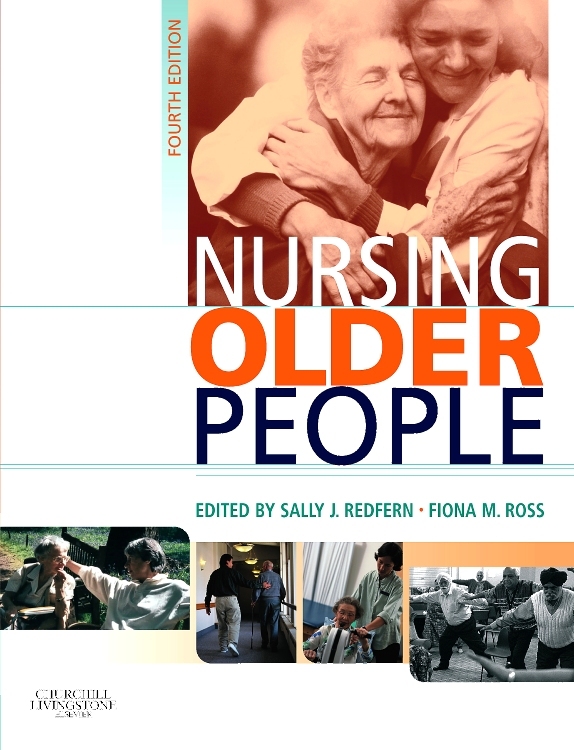 The Nursing Process connects specific disorders to patient care — with a summary at the end of each chapter.